Bud itself is an alluring sight and when carved into a jewel, it's all the more mesmerising. 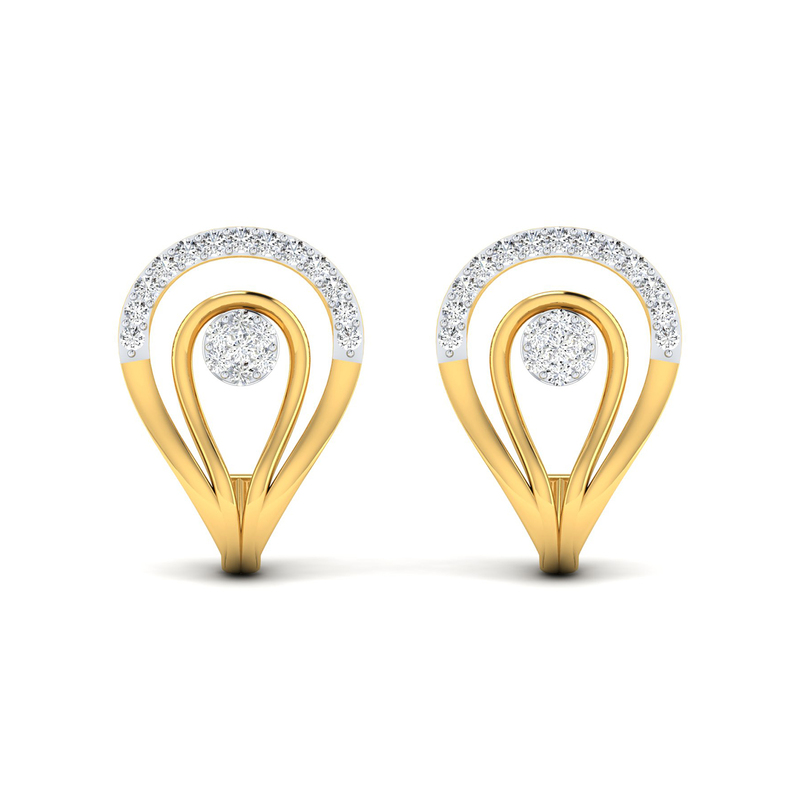 You simply can't resist it and that's exactly the effect this diamond set is having on its onlookers. Available in a set of a pendant and a pair of earrings, this design perfectly blends with your party look - whether ethnic or western. Choices? Yes this set comes in rose gold, white gold and yellow gold too. So choose, shop and own!